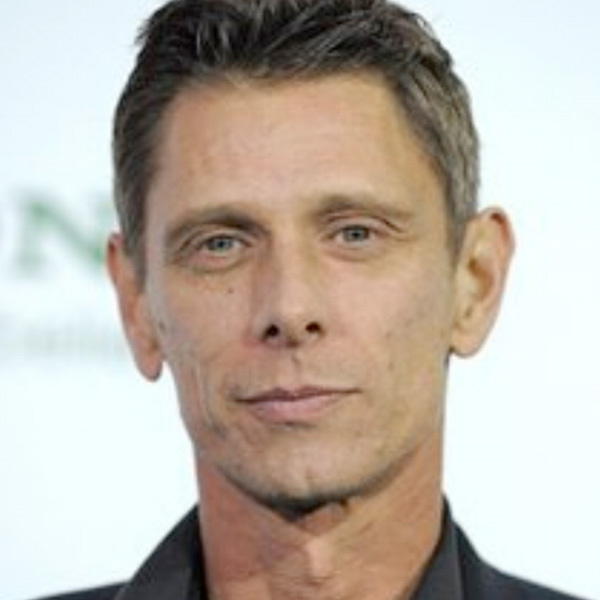 Jamie Harris has established himself as one of the top British actors in Hollywood, having inhabited a wide range of characters in a career that has taken him from stage to television and motion pictures. Born in London, England, Jamie comes from one of Britain’s most prolific artistic families. He is the youngest son of renowned actor Richard Harris. His brother Jared is also a successful actor, and other brother Damien is a top film director. Jamie then got his first film role opposite Daniel Day Lewis in The Name of the Father, directed by Jim Sheridan. Since then he has performed in over forty movies and worked with many top directors including studio movies such as Terence Malick’s The New World opposite Colin Farrell, Brad Silberling’s Lemony Snicket’s: A Series of Unfortunate Events with Jim Carrey and Meryl Streep, Made with Vince Vaughn, and Christopher Nolan’s The Prestige opposite Christian Bale and Hugh Jackman. He has also done many leading roles in interesting independent films such as Fast Food, Fast Women nominated for the Palm d’Or in the Cannes Film Festival in 2000 as well as The Next Big Thing and I Believe in America, which garnered good reviews and played the festival circuits. He also won Best Actor Award for Speed for Thespians at the New York Film Festival in 2002. ”. Jamie just recently starred in the premiere of John Pollono’s Rules of Seconds directed by acclaimed NY theatre director Jo Bonney at the LACT theatre with Amy Brennerman and Josh Helman which garnered excellent reviews. Jamie is know for his star turn as Pop Eye in The Green Hornet directed by Michel Gondry with Cameran Diaz, Seth Rogen and Christophe Waltz, which was released nationwide by Sony/Columbia. He also played a lead as Roy in Rise of the Apes with James Franco and Freida Pinto, directed by Rupert Wyatt for Fox Studios whom he also worked with on The Gambler for Paramount. Jamie has appeared as a guest star or recurring in several top TV shows including Castle, CSI Miami. NCIS LA, Life, CSI, No Ordinary Family pilot, White Collar, The Mentalist, NCIS: LA, American Horror Story and showy recurring roles as Nicky Grillo In Starz’s Magic City, Will Robeson in the AMC series Turn, Terry in DirecTV series The Kingdom and No Eyed Gordon on Marvel’s Agents of the S.H.E.I.L.D. Jamie currently resides in LA and enjoys working both here and in Europe. He enjoys doing karate and playing football and tennis. He also just completed writing his first screenplay “Down Dog”.